Hey guys...m back with a review of a conditioner i finished just recently and have been testing since 2 weeks now. 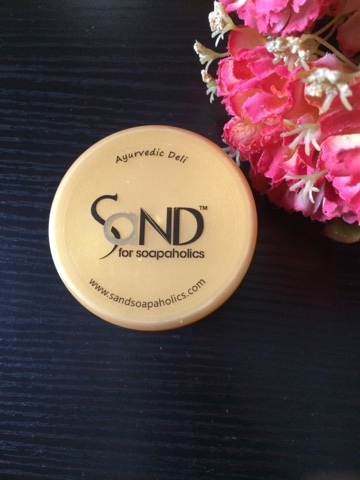 This is the Seriously Conditioned hair conditioner by Sand for Soapaholics. The conditioner has a curd like texture and consistency. You need to apply the conditioner after shampooing and leave it for 2-3minutes and then rinse it off.The best part about this conditioner is its ingredients. 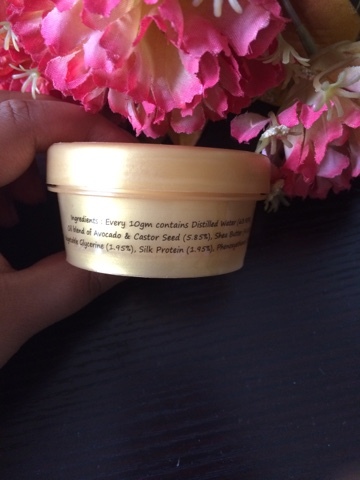 Every 10g of the product contains distilled water(63.90%) , oil blend of avocado and castor seed(5.85%) ,shea butter(4.88%) , vegetable glycerine(1.95%), silk protein(1.95%) and Phenoxyethanol(0.98%). 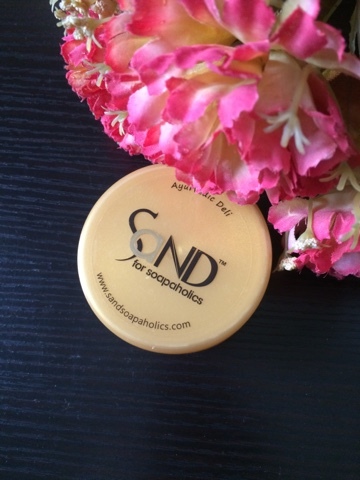 The main issue with dull and dry hair is the lack of moisture in them. I myself have dull, dry and frizzy hair and using a conditioner for me is a must. 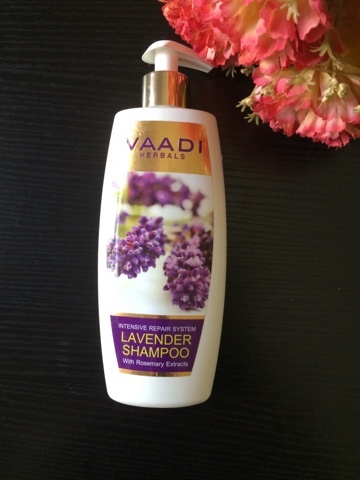 This conditioner has some great oils for our hair which makes them soft. I would like to mention here that using this conditioner will not turn your hair into magically straight and silky hair. This is only possible by using truckloads of chemicals on your hair. This conditioner works gradually upon your hair and i have noticed a sea change in my hair since the time i have started using it. It has reduced the frizz in my hair and the oils present in this conditioner not only make my hair smooth but have also improved the texture of my hair. Shampooing our hair is no doubt essential for cleaning our hair , but at the same time it removes the essential oils from our hair due to the presence of harsh chemicals in our shampoos. 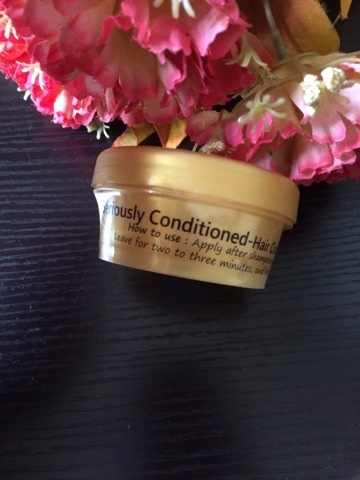 This conditioner does a good job of restoring the moisture in our hair. For those of you who have dry and dull hair like mine, i would recommend you to use a mild shampoo which is free from sls and parabens and follow it up with this conditioner to tame the frizz and to get shinier looking heathy hair. This conditioner is filled with natural goodness and no amount of chemicals can replace what this conditioner and its ingredients can do for your hair. 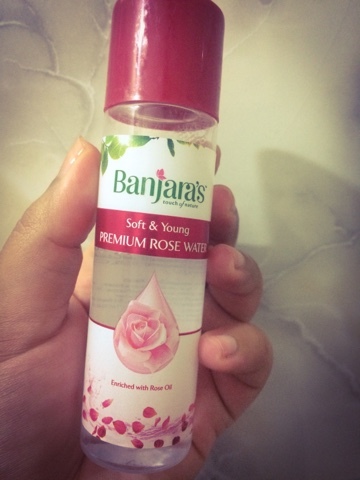 You will honestly realise a more permanent change in your hair quality after applying this as against chemical laden conditioners which harm your beautiful tresses in the long run.